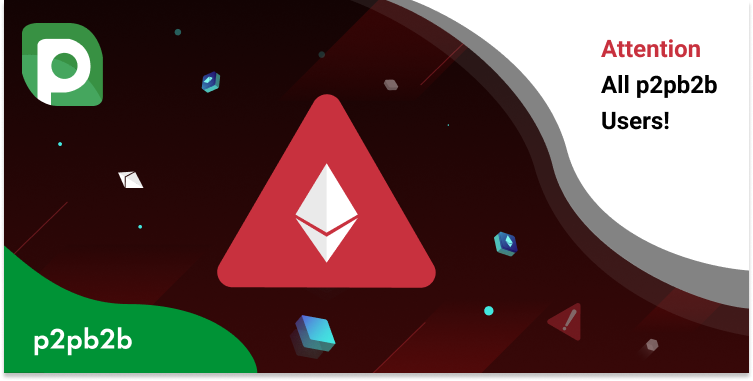 On February 6th, Ethereum network will be holding scheduled maintenance work. Please note, that during this time any deposits or withdrawals in ETH and Ethereum-based tokens will not be available. The trading option will still be accessible. As soon as the works are finished, all deposits and withdrawals will be active again. Thank you for understanding. Follow the news to stay tuned!